Canfield Healthcare Center is a skilled nursing center that offers short-term rehabilitation and sub-acute and long-term care and programming focused on your emotional and physical well-being. 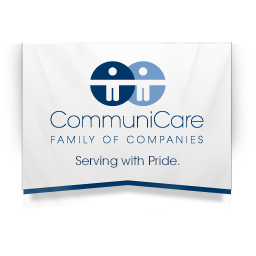 As a member of the CommuniCare Family of Companies, we strive to create an excellent customer experience for each of our guests and residents. Our campus is also home to the Canfield ICF/DD (Intermediate Care Facility for Developmentally Disabled) unit. This unit is located in a separate building and provides care for adults and children of all ages. Call us today!